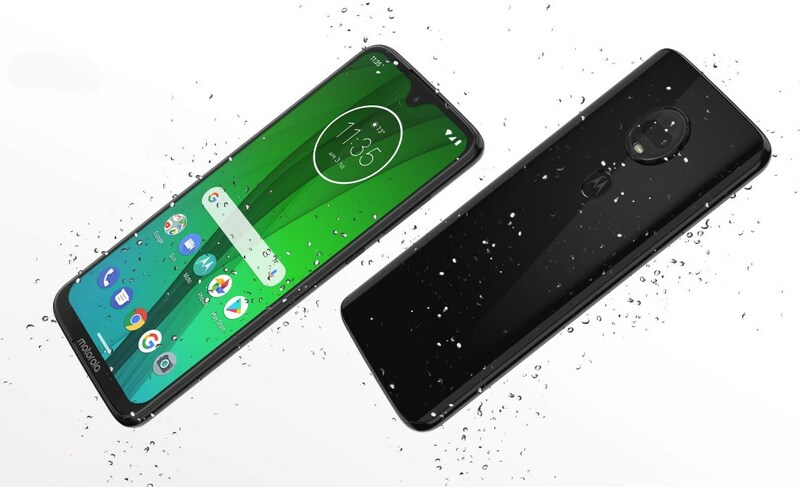 Good news for Moto G7 users! A TWRP recovery is now available for your device. Yes, your rooting dreams can come true now! Thanks to hard work by XDA recognized developer Alberto97, the Moto G7 owners can now install TWRP on their devices. Once you have TWRP, all it takes to get the root access is installing Magisk ZIP file using the recovery. However, note that the TWRP is available only with the standard Moto G7. It is not compatible with Moto G7 Play, Moto G7 Plus, and Moto G7 Power. Also note that the G7 TWRP is in the beta stage of development right now, so it may not work perfectly although the basic stuff has been reported to be good enough. So, if you wish to install the TWRP recovery on your Moto G7, head over to this XDA thread to download and install the custom recovery by yourself. Note that installing a TWRP requires you to first unlock the bootloader of your device, which results in voiding the warranty of the device. So, you may want to weigh up the pros and cons of installing TWRP and root before jumping the bus. Besides, the fun with the custom ROMs is not all the same nowadays. However, you will get to install the cool mod that is the Google Camera app, which when installed using the root access gives you magic!